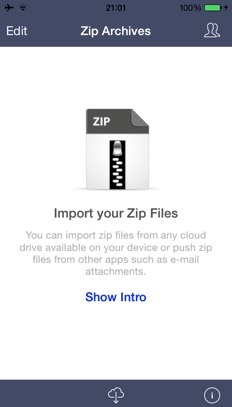 The top rated unzip app for iPhone and iPad that let's you handle zip files with ease and fun. Available for free on the App Store! Zip files are widely used and help exchanging data more efficiently - especially on mobile devices with often low bandwidth. 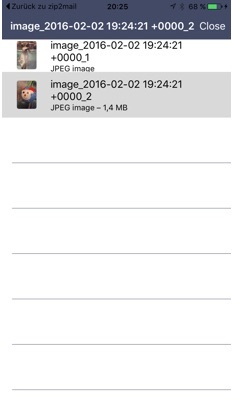 Zip Viewer is the perfect app to handle such files focussing on your content and not using the app itselfs. Clean DesignA clean and distraction free user interface. Your content is always in focus. 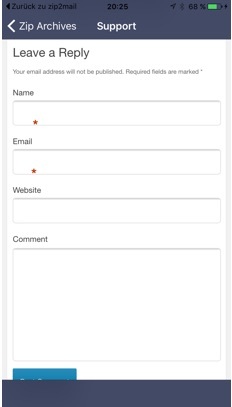 In-App SupportQuestion and comments can be placed directly within the app and answered likewise. Native iOS AppAlways supports the latest iOS Versions and features. Highly integrated and low system footprint. Fast and easy to useAutomatic extraction, walk through folder structure and fast file preview. Free and Pro VersionA free version that offer all major features for unlimited usage. An even more efficient Pro version at very low price. Enhanced FeaturesExtract password-protected files, share files, iCloud Drive, Dropbox, box, ... access. 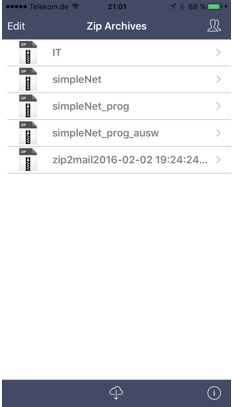 Zip Viewer is natively build for iOS. It alwas uses Apple's build in features and design element you are aquainted with when using your iPhones standard features. 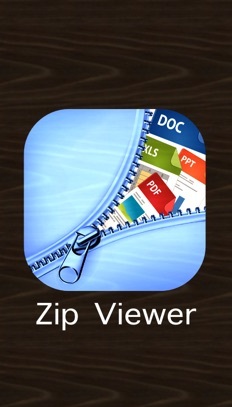 Zip Viewer is an universal app made for iPhone and iPad. One App, but different user interfaces for different screen sizes. All PKWARE compliant zip files supported! Zip Viewer supports PKWARE compliant zip files with standard password encryption. 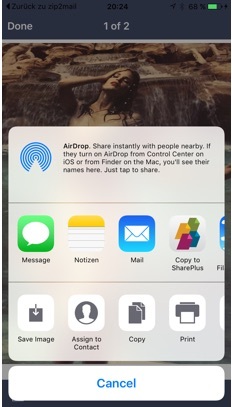 Single files or archives with folder structure are unzipped and stored within the app. The complete file structure can be downloaded via iTunes. Zip Viewer is available in all major regions on the App Store. Fast & unrestricted Cloud access! Tried a bunch of others (one after the other), saving this for last. Due to the zip mail app companion-- 2x1 & FREE?!! Recommend you try it for yourself. 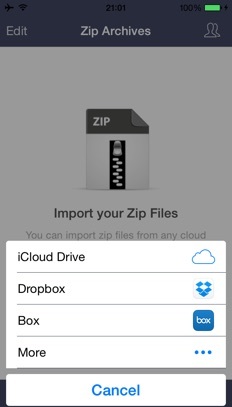 Great app - solved my Dropbox dilemma. I was looking for a mobile unzipping solution and after several dead ends, this one fit the bill. And it's free! It's free so it has video ads but ur was the only app that opened the zip file i desperately needed. Other apps just stood there blank. Interface is not super intuitive though. 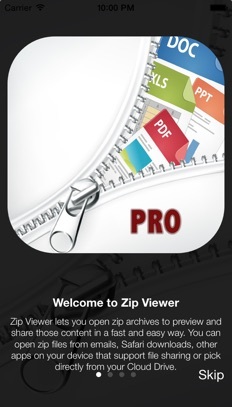 Zip Viewer is available on the Apple App Store either as Standard or Pro version, both for iPhone and iPad.